Madumbi distributes products throughout South Africa and across its borders with the aid of some key distribution networks. Working closely with these established chemical distribution networks and their agents (and through them; their customers) enables us to reach and successfully service a far greater area than would be achievable on our own. 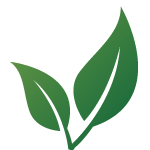 This allows Madumbi to run a streamlined sales team that is highly skilled with respect to biological practices and our products, and is able to intensively train, assist and provide solutions for agents and customers with particular needs. Please refer to the details below to find a distributor in your area. Madumbi’s sales team consists of highly technical, biological experts with vast product experience and knowledge. The Key Accounts Managers (KAMS) work closely with each depot, their agents and their customers, enabling our team to reach and successfully service a far greater area than would be achievable on our own. 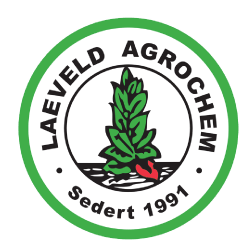 Laeveld AgroChem – Your partner on the road to profitable farming. In today’s competitive and unpredictable agricultural landscape, the difference between failure and fortune begins with choosing the right partner on your journey to sustained success. This is where Laeveld Agrochem fits into your picture. InteliGro is favorably positioned to handle food security challenges in agriculture, by means of their solutions focused approach, with yield optimisation and improved quality as the main goal. With the InteliBio Solutions range of products, InteliGro is also in the position the assist clients with IPM implementation and a low-no residue approach. For over 25 years, we at Viking have been committed to supporting South African growers with the highest quality crop protection and weed control products so that the maximum outputs can be achieved. We are committed to “Good Agricultural Practices” and environmental control technology. It is Viking’s agents and employees, working together, who deliver and build the real value of the business to ensure that we will always be partners of the South African growers. The Co-op with its head office in Humansdorp is situated close to sought after seaside resorts like Jeffreys Bay and St Francis Bay and approximately 90km from Port Elizabeth. The areas that we operate in include the Tsitsikamma that is the mecca of milk production, the Sundays River Vally, Fish River Valley, Gamtoos Valley, Uitenhage, East London, Port Elizabeth, Bathurst, Qamata, Humansdorp and Kareedouw areas. 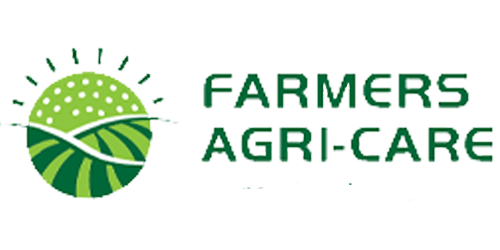 Products and services are provided to dairy, citrus, deciduous fruit, sheep, ostrich and grain farmers.